You the Internet Marketer would already know what a Search Engine. This time I want to discuss the advantages and disadvantages of search engines complete with all sorts. Let's first discuss the meaning. Search Engine or in the Indonesian language search engine is a useful program to store data that is on the internet. Search Engine serves to display data that has a match with the keyword. Suppose you search for the keyword "how to make donuts", then search engines will display all data related to "how to make donuts". Search Engine itself there are so many spreads on the internet, one of the most famous in the world is Google. Not just Google, there are still many other search engines like Bing, Yahoo !, MSN, ASK, and others. 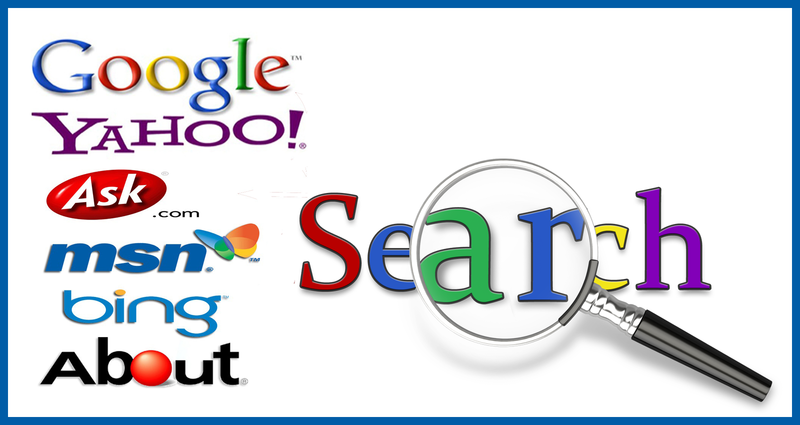 All the above search engines have the same function, which displays the data in accordance with the keywords entered. Google itself became the most famous SE because he was able to display the most accurate data and most complete among the other SE. Maybe the five search engines or search engines above is enough for me, because the fifth SE above is the most popular and often used. But still, Google ranks first compared to other search engines with all the advantages and features it provides.